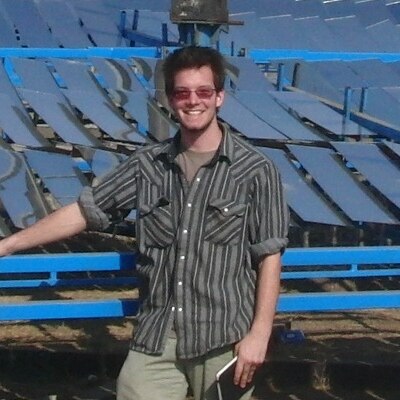 Urs is a project manager for Solar Fire and isa renewable energy and IT infrastructure specialist who has worked in india, the US, Mexico and Finland and has developed solar concentrators in Nepal and EU. He is passionate about socio-ecological sustainability. He has an International Baccalaureate from the United World College, India and BA in Human Ecology from the College of Atlantic, US.